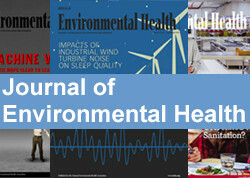 Use this section to find issues and articles of our popular, peer-reviewed Journal of Environmental Health, and resources on a wide range of environmental health topics. 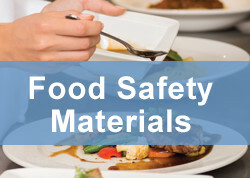 These include position papers, NEHA reports, study materials for credential and certification exams, and valuable information from vendors and partners in the industry. 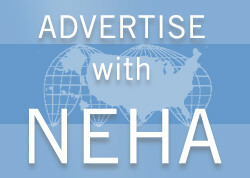 Check out our EH Topics page for additional resources.